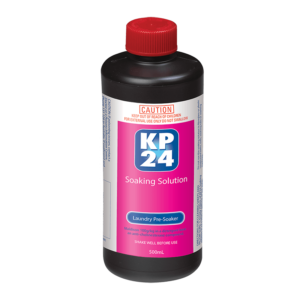 KP24 Medicated Foam is specially formulated to effectively treat head lice and their eggs. Includes high quality metal lice comb for easy removal of eggs. What is KP24 Medicated Foam KIT for? 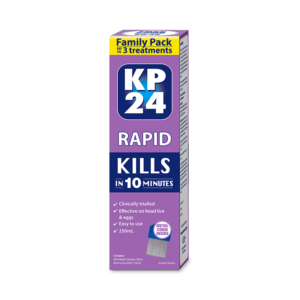 KP24 Medicated Foam treats headlice and stops future infestations by treating lice eggs. Who is KP24 Medicated Foam KIT for? 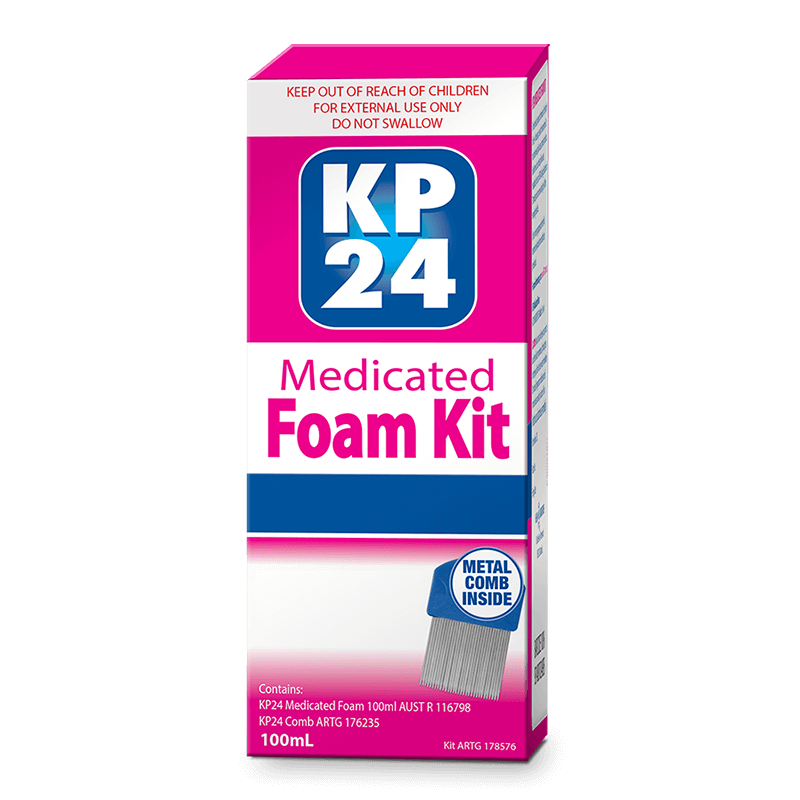 KP24 Medicated Foam is recommended for use on children aged 6 months and up. Parents supervision is essential. When should I use KP24 Medicated Foam KIT? 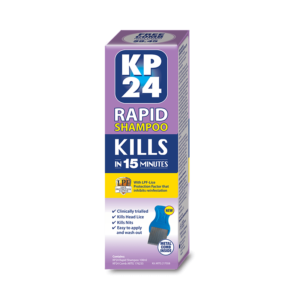 KP24 Medicated Foam should be applied at the first sign of a head lice infestation. Why not stock up at the start of summer so you are prepared for lice season? Why should I use KP24 Medicated Foam KIT? 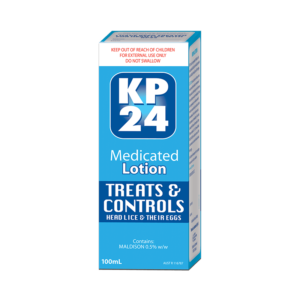 Apply KP24 Medicated Lotion to dry hair and leave for 8-12 hours. Use KP24 Medicated Foam and leave on hair for 30 minutes to remove lice and their eggs. Use KP24 Natural Combing Solution to loosen and untangle hair. Use KP24 Metal Lice Comb to remove dead lice and their eggs. For external use only. Keep out of reach of children. Avoid contact with eyes, nose, mouth and other delicate mebranes. If product gets into the eyes, flush with clean water immidiately. Do not use if pregnant or on babies under 6 months unless advised by the doctor. If skin irritation occurs, discontinue use immediately.